What is an IRA and why you should contribute to it. 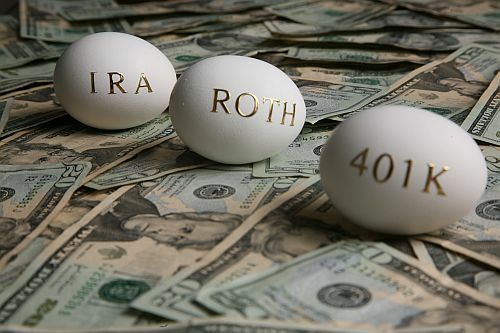 Like a 401(k), an IRA is a retirement savings account. You put money in it, and use that money to invest. But unlike a 401(k), an IRA does not have an employment requirement. IRA stands for Individual Retirement Account; anyone, even if he is not employed, can contribute to an IRA unless his income is too high. 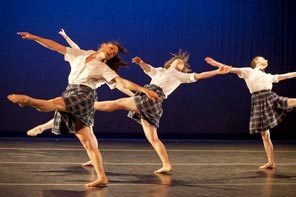 This works perfectly for freelancers such as my friends that are dancers and do not work for any particular company. Continue reading What is an IRA and why you should contribute to it.